And with only two weeks to spare before the love-filled holiday, we bring you a Valentine’s Day retail roundup from top beauty industry brands. Light up the night—and your retail shelves with four dreamy CND shades inspired by the overlap of reality and fantasy, complete with deep tones, glitter and metallic finishes. 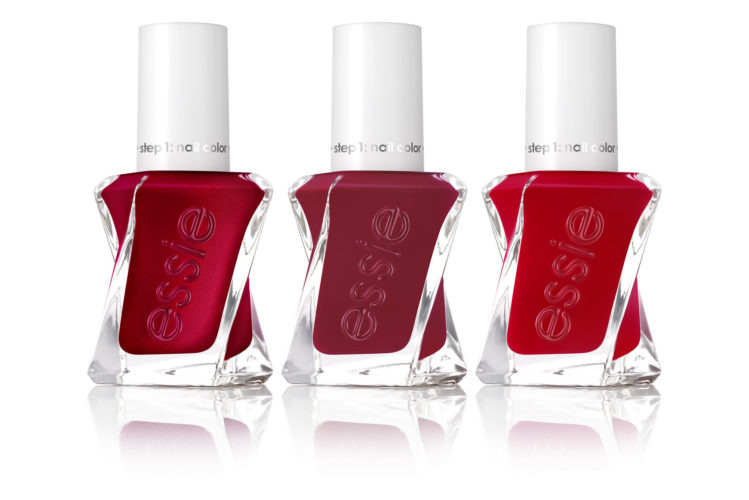 Give the gift of long wear polish with a gel-like shine this Valentine’s Day. 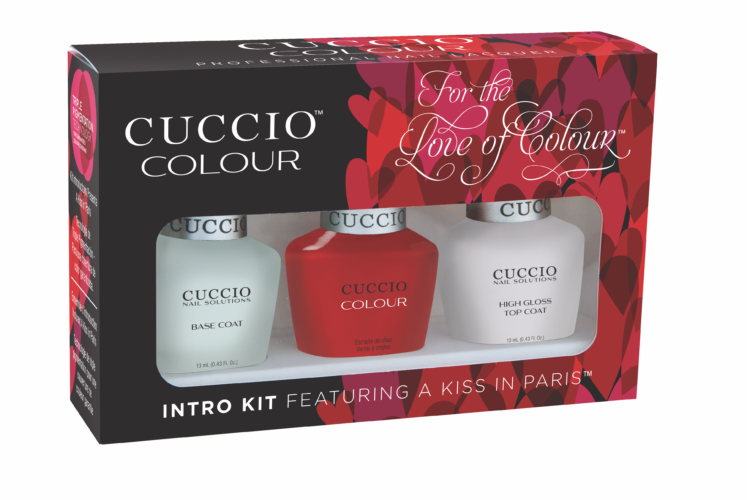 Complete with a base coat, Kiss in Paris Colour and high-gloss top coat, this trio is the Cuccio way to your clients’ hearts. The ultimate color of love, give your clients three shades of red from Essie’s gel couture Scarlet Starlet collection, debuting Lady in Red, Scarlet Starlet and Paint the Gown Red! Pamper your clients with a body cleansing and hydrating duo formulated with watermelon seed oil and rich antioxidants. 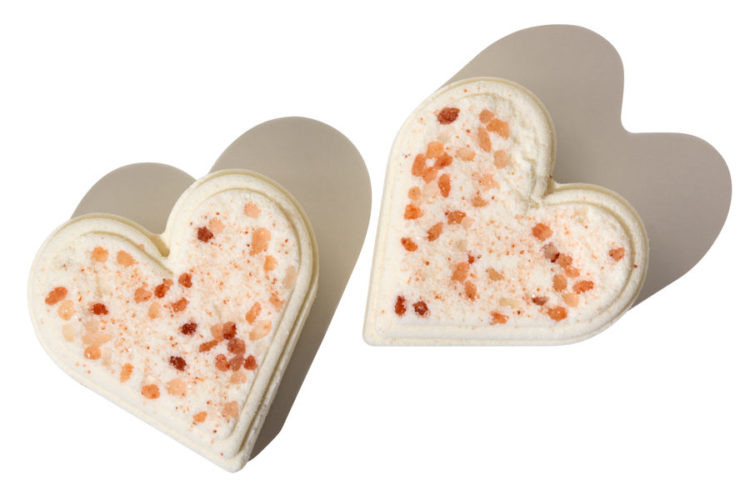 Organically grown, hemp-derived CBD relaxes the mind and body, while and essential oil blend of goldenseal, arnica, copaiba and Himalayan sea salt soothes sore muscles and joints in the heart-shaped bath bomb duo. Brighten your retail space with four floral-inspired shades from coveted Morgan Taylor. 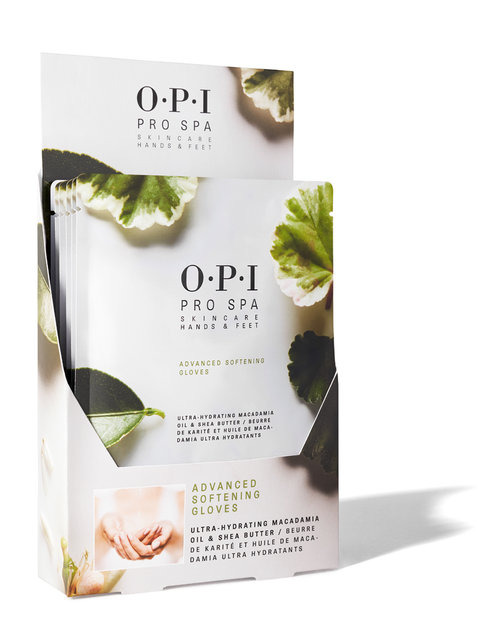 Soften hands with ultra-nourishing macadamia oil and shea butter from OPI’s Pro Spa collection for a softer touch. Set the mood with Primal Elements Wish Candle with duo-wick technology.